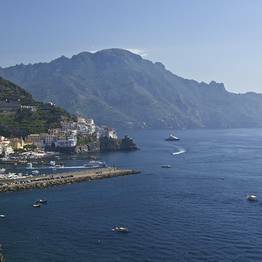 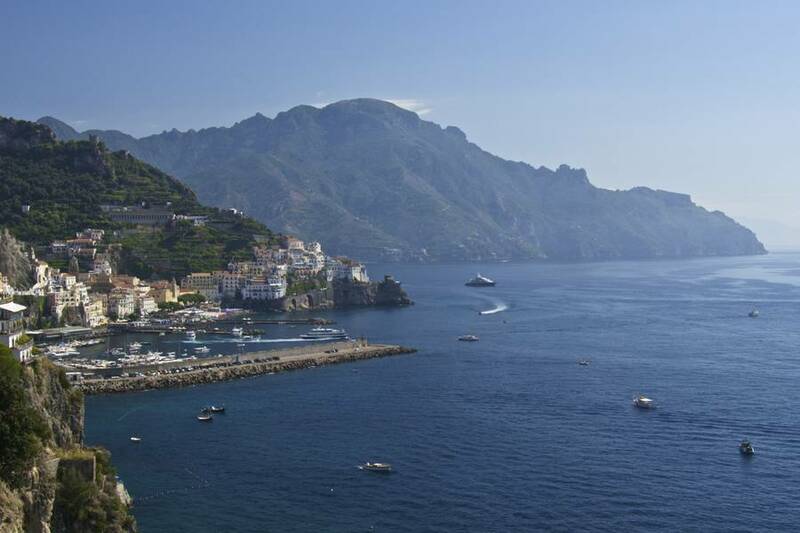 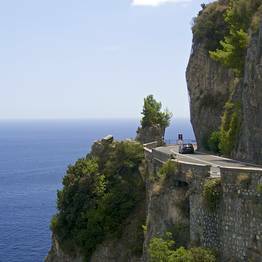 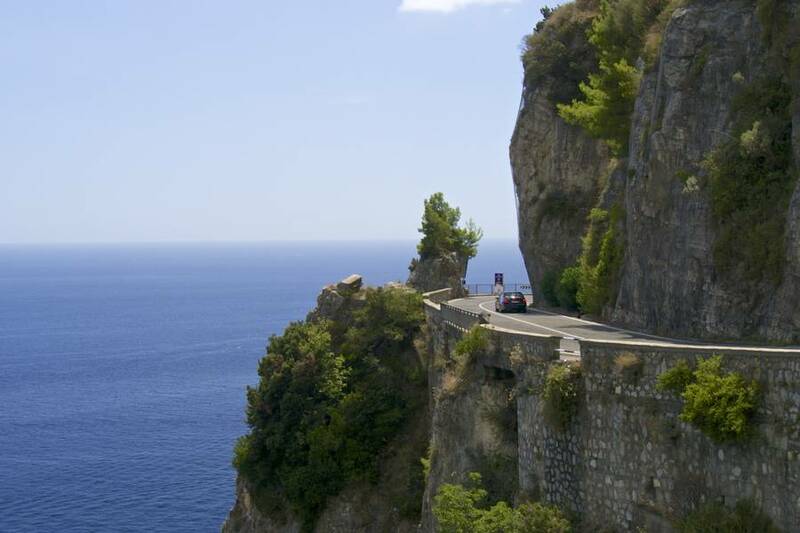 Travel along the breathtaking Amalfi Coast, following the famously twisted coastal road that has made this drive one of the world's most scenic, with Astarita Car Service. 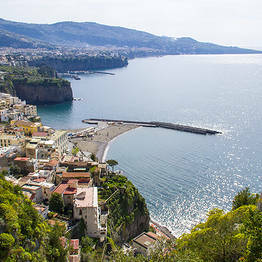 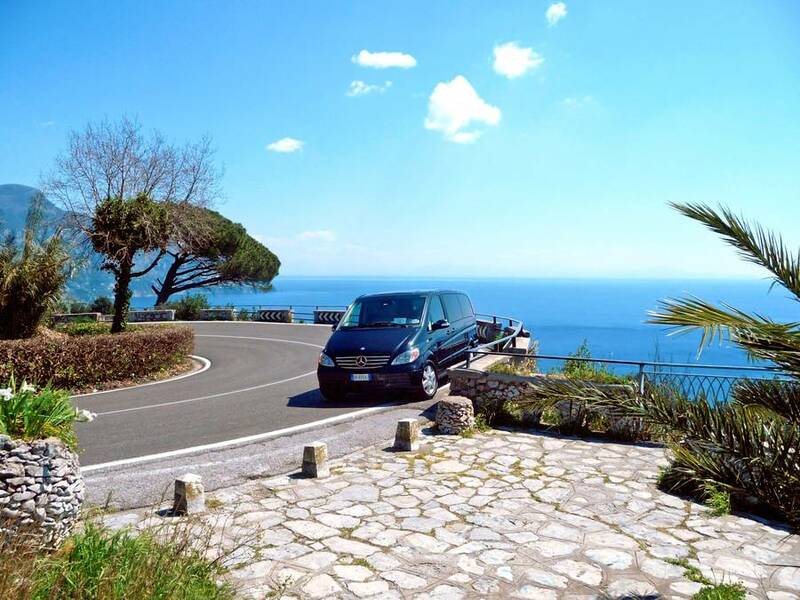 Their reliable, safe, and professional services have made them the car service of choice for travellers looking for a trusted provider of day trips and shore excursions, driving tours, and transfers in and around the Amalfi Coast. 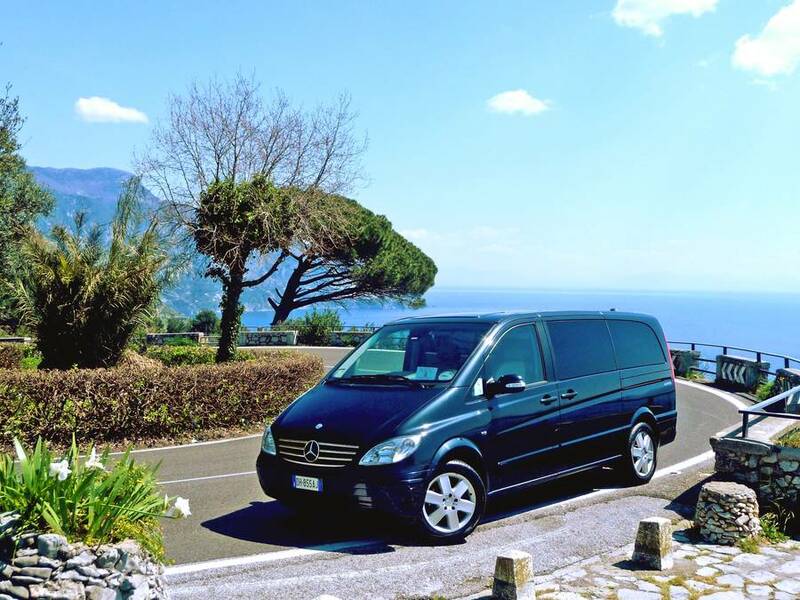 Avoid the delays, hassle, and stress of public transportation and opt for a convenient private transfer between all the major ports, train stations, and airports in Naples and Rome to the picturesque villages on the Amalfi Coast and Sorrentine Peninsula. 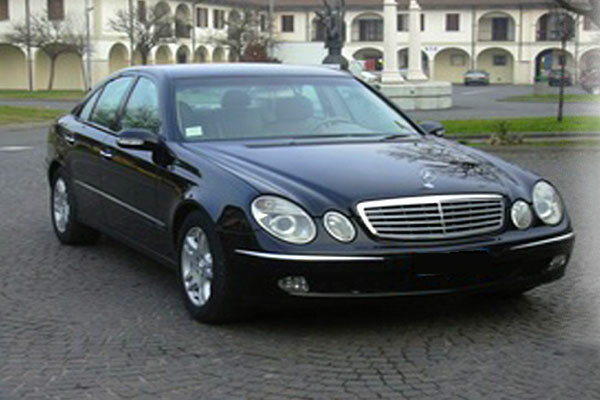 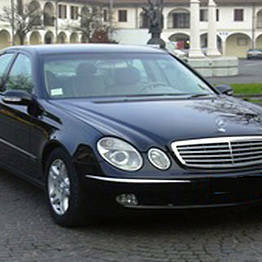 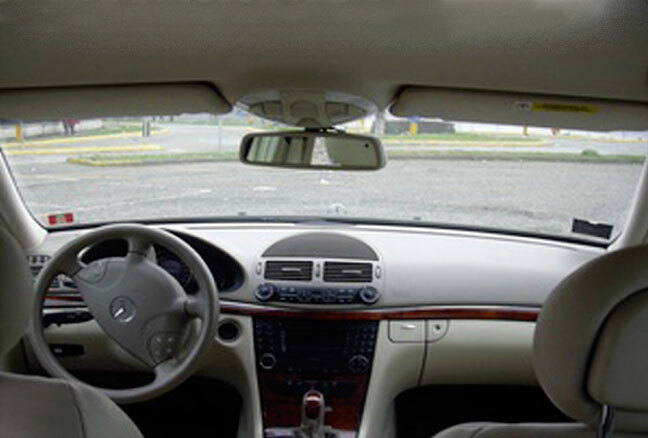 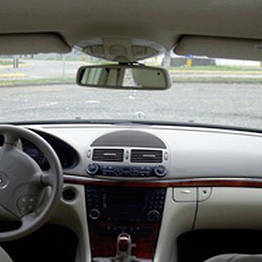 All our drivers speak impeccable English and our fleet of elegant Mercedes (Classe E and Classe S) is at the complete disposition of our clients. 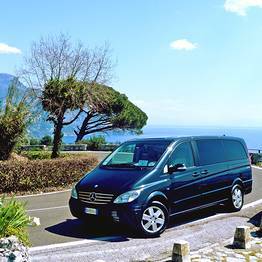 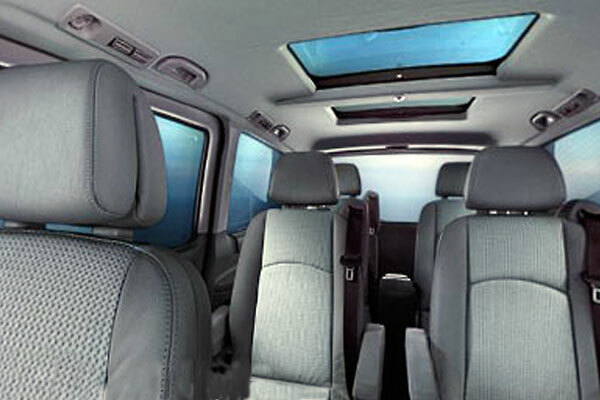 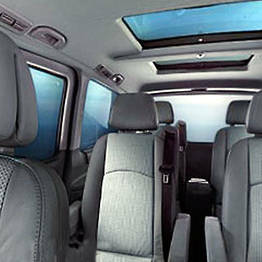 For transfers of groups of up to 8 passengers, we also have comfortable Mercedes minivans and Volkswagen Caravelle vans. 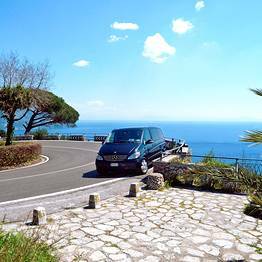 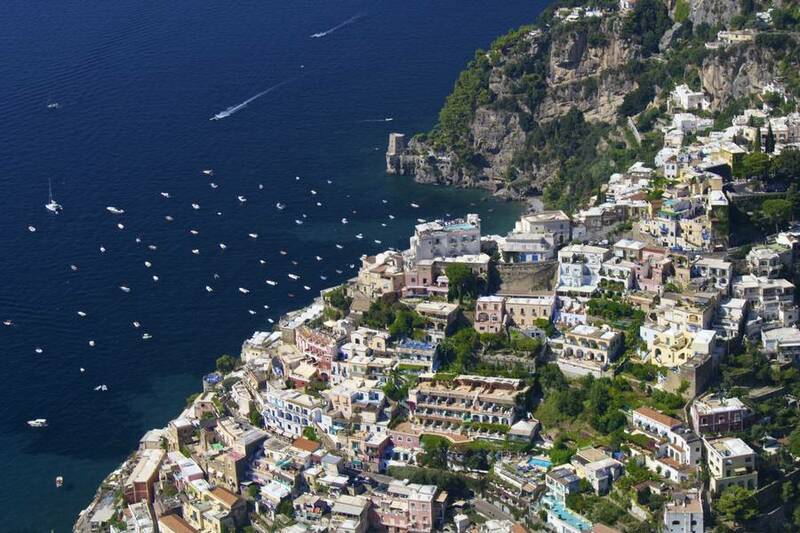 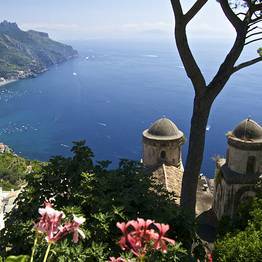 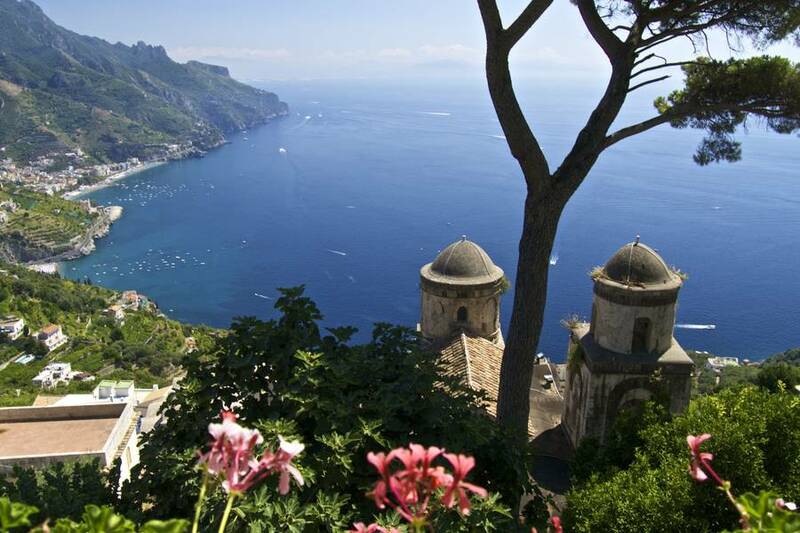 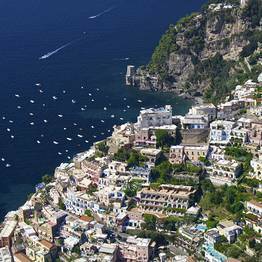 Positano, Ravello, Amalfi, Naples, Rome, Florence, and Venice: with Astarita Car Service, it's easy to organize a personalized shore excursion or private car tour to explore the cuisine, history, and landscape of these and other Italian destinations. 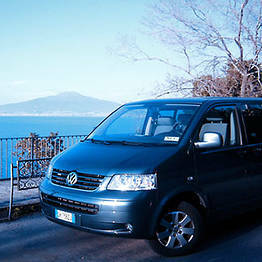 Those who love ancient history can book a car tour to the archaeological sites of Pompeii, Herculaneum, and Paestum, or visit the Royal Palace in Caserta to admire the sumptuous architecture of Luigi Vanvitelli. 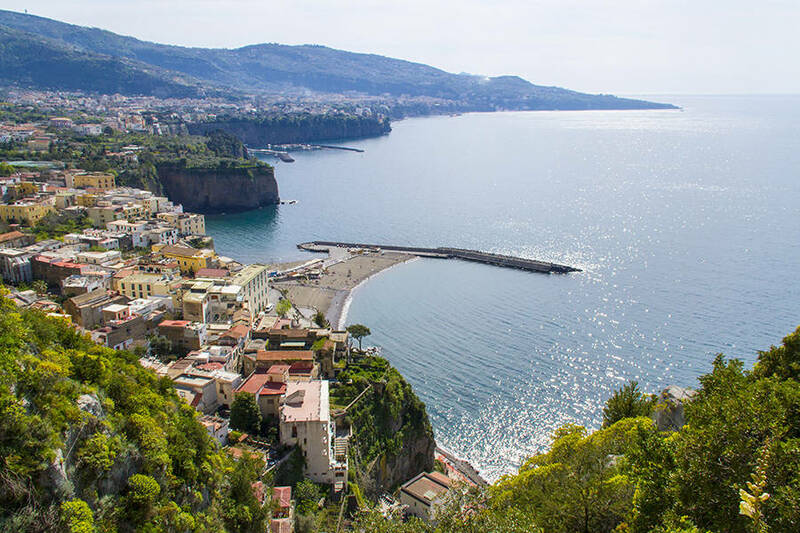 Gourmands will love the exclusive Limoncello tour, dedicated to discovering the secrets of this famous liqueur made with heirloom lemons from Sorrento! 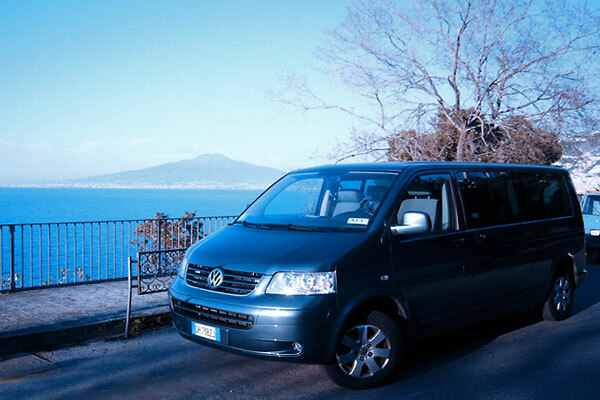 For those who want to strike out further than the Amalfi Coast, Astarita Car Service offers shore excursions and driving tours to and from the famous cities of Italy, including Florence, Rome, and Venice.